At Legacy Dental, we want to help each of our patients love their smiles. For patients experiencing tooth loss, our dental team offers treatment to help restore your natural-looking, comfortable smile with dental implants. 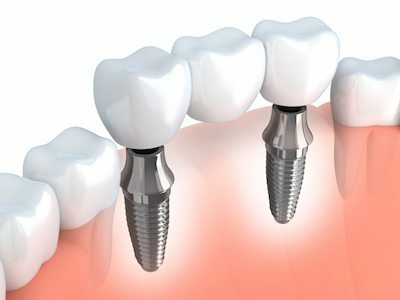 Schedule Your Dental Implant Consultation With Legacy Dental Today! If you have a question about dental implants, tooth pain, or any other services at Legacy Dental, give our office a call. A consultation with one of our Omaha dentists is the perfect way to answer all of your questions and determine if dental implants could be the best solution for your smile!